Home maintenance and repairs aren’t always the most fun thing about home ownership, but they’re necessary and important to longevity of your home. Partner with DFW Improved to keep your property in tip-top shape and ready for many more years of being the place you and your family call “home”! Home ownership is a big responsibility! Owning your own home means that you’re responsible for all necessary maintenance and repairs. Whether you have a leaky kitchen faucet or a leaky roof, you can’t just call the landlord for repairs – you are the landlord! Maintenance and repairs on a home can be challenging, but they are essential to keep your home running efficiently. Regular maintenance will help prevent problems and save you money on repairs, especially if you live in an older home where few upgrades have been done through the years. As a homeowner you may be able to handle some maintenance and minor repairs yourself, but major repairs are best left to a qualified, experienced contractor who can make sure that the work is done right. Working with a full-service contractor, like DFW Improved, will ensure proper maintenance and repair work to keep your home in peak condition. Regular maintenance serves as a preventive action to ensure that your home’s components keep working efficiently year-round. Regular inspections can identify potential problems before they become real problems that cost you thousands of dollars. By scheduling regular maintenance for your heating and air conditioning, plumbing, and electrical systems, you can prevent costly repairs and increase your home’s energy efficiency. By inspecting your roof, attic, windows, and siding, you can prevent leaks that can cause significant damage to your home’s interior. By repairing leaky faucets, sprinklers, and appliances, you can conserve water and reduce household expenses. When you’re a homeowner, regular maintenance is essential to prevent problems and quick repairs are necessary to keep problems from getting worse. Home Maintenance Increases Property Value! Unlike a new car that depreciates in value the minute you drive it off the lot, a home usually increases in value over time. Proper maintenance and repairs will keep your home in good shape and operating efficiently. If you decide to sell your home, you will get much more for a home that’s been well-maintained than one that’s in need of repairs. If you don’t maintain your home’s exterior, major operating systems, appliances, and interior components, you won’t get a good appraisal for your home. The real estate inspection will likely reveal problems that may impact the sale of your home. Buyers may offer less to compensate for repairs they have to make, or they may want you to replace or repair things as a contingency of purchasing the house. Either way, you won’t get as much money out of the sale of your home as it could potentially be worth, which means less profit on your investment. Although home improvements, maintenance and repairs will require time and money, they will increase the value and equity in your home. Exterior maintenance and repairs will keep your home looking its best year-round and increase curb appeal. Your home’s exterior is the first thing people see when they come to visit, so one that is well-maintained will create an inviting entrance to your home. Since your home’s exterior is constantly exposed to sun, rain, wind, and occasional snow and ice, it’s important to inspect exterior components on a regular basis to prevent problems that can cause major damage and costly repairs. 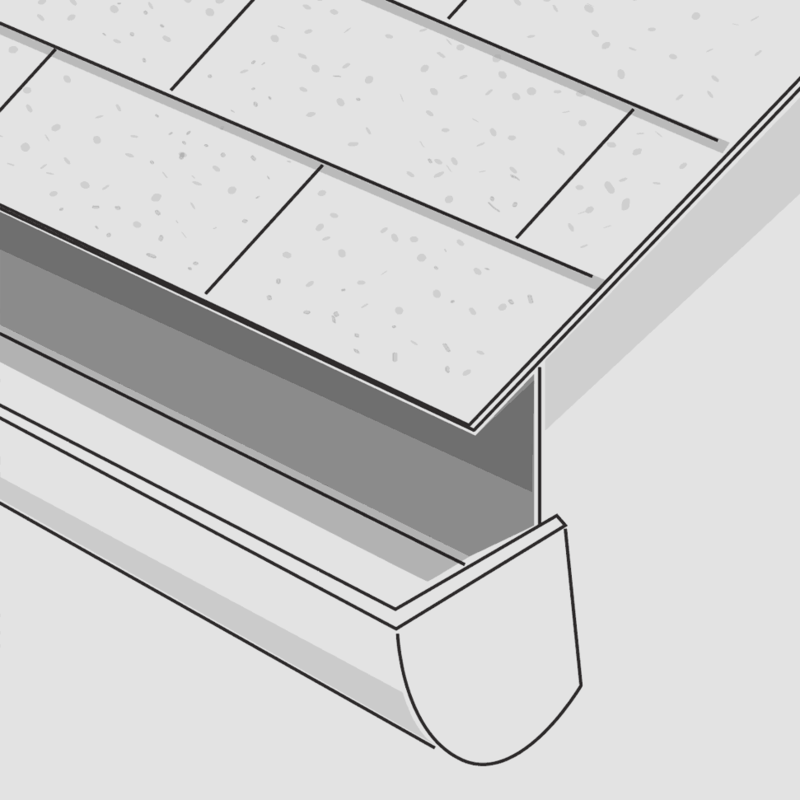 Your roof protects the structural integrity of your home. Regular roof inspections and maintenance are essential to prevent leaks that can cause interior damage, as well as mold and mildew. 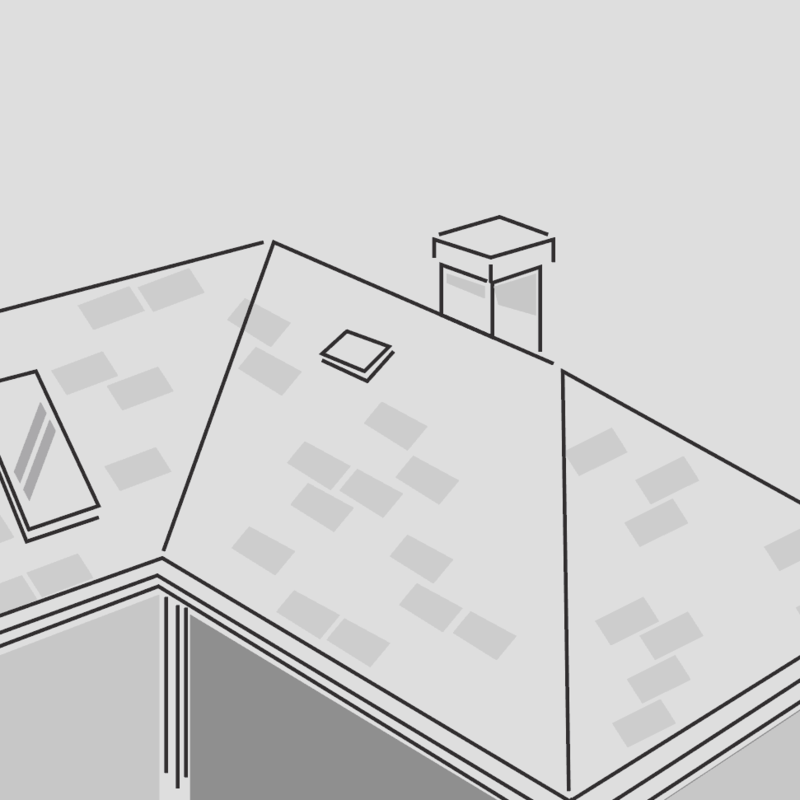 You should inspect your roof every spring and fall to look for shingles that are loose, curling, broken, or missing. If you have a fireplace, inspect your chimney and flue at the same time to prevent smoke and fires. Your gutters and downspouts should be inspected and cleaned out once or twice a year, preferably in the spring and fall. Gutters with broken or loose joints, or that are stopped up with debris like dirt, leaves and twigs can cause damage to your home’s facings, siding and exterior paint. They can also cause leaks that can damage your home’s interior and foundation. Exterior siding and paint is exposed to hot sun and rain year-round. Sun can cause your siding and paint to fade, crack, splinter and blister. Rain can expose siding and paint to mold and mildew if dampness doesn’t dry out quickly. 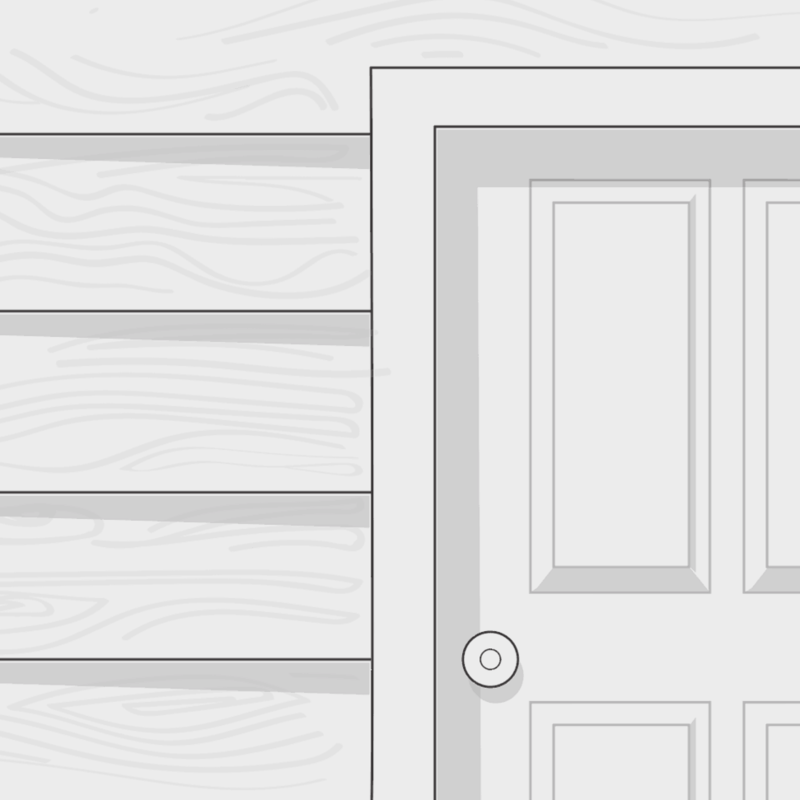 Both sun and rain can cause wood siding to expand and contract, leading to increased breaking and cracking. Windows and exterior doors should be inspected and maintained on a regular basis. Since both are exposed to outdoor elements year-round, they can be damaged like other exterior components. 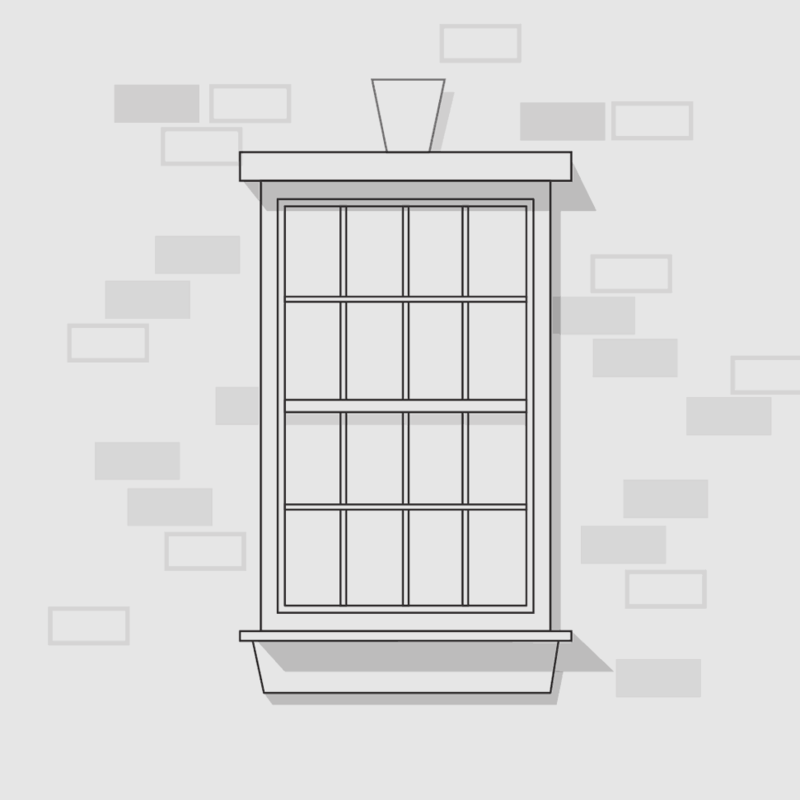 You should inspect windows and doors for cracks and broken glass that lead to air leaks. For best energy efficiency, weatherproof your windows and doors to keep comfortable interior temperatures throughout the year. Iour home’s interior doesn’t take a beating from the outdoor elements, but it does require regular maintenance and repairs to stay in good shape. It’s especially important to maintain your heating, cooling, plumbing and electrical systems that keep your home running efficiently and keep you comfortable year-round.